Okay, this is a basic cocktail recipe that is always a hit. 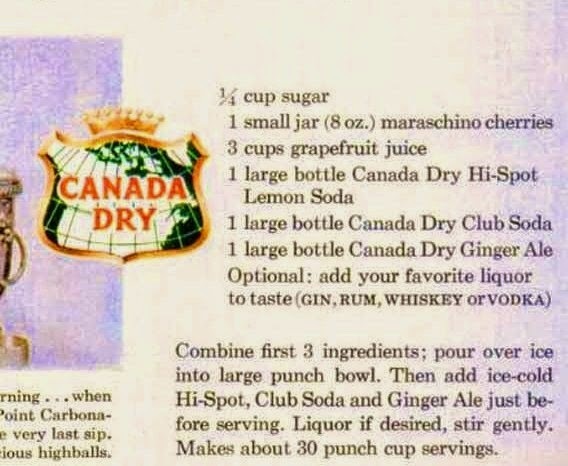 I do all kinds of versions of this punch. 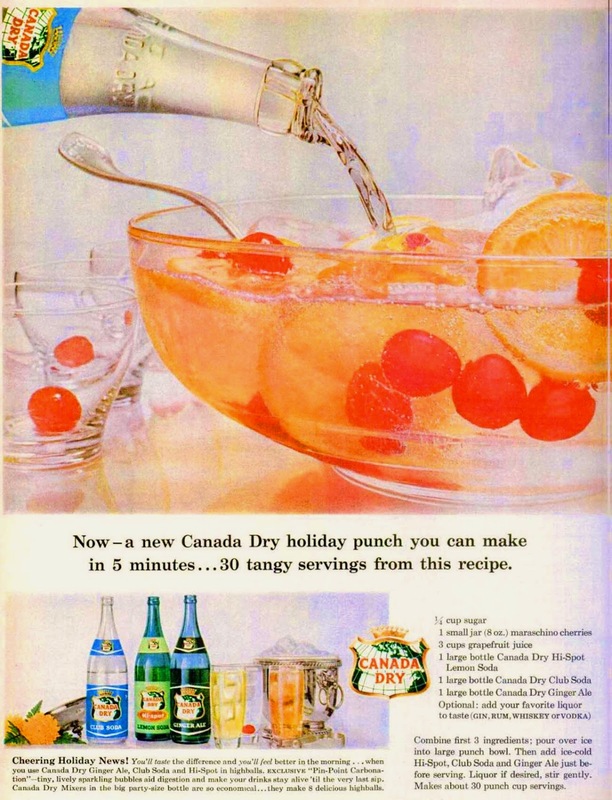 I just love a sparkly punch, with floating fruit in it. In recent years I have been using Spite Zero and what ever bottle of Boone's Farm Wine, I like the looks of. They discontinued my all time favorite one. Which was Country Kwencher. One of the very finest bottles of three dollar wine! Ever. I still slice up oranges for the bowl. Then toss in some strawberries and blue berries... fun fruit that really look great floating in the punch bowl. I tend to hoard fruit from the Summer. I love that air seal bag system, that makes it possible to store fruit in the freezer without issues.